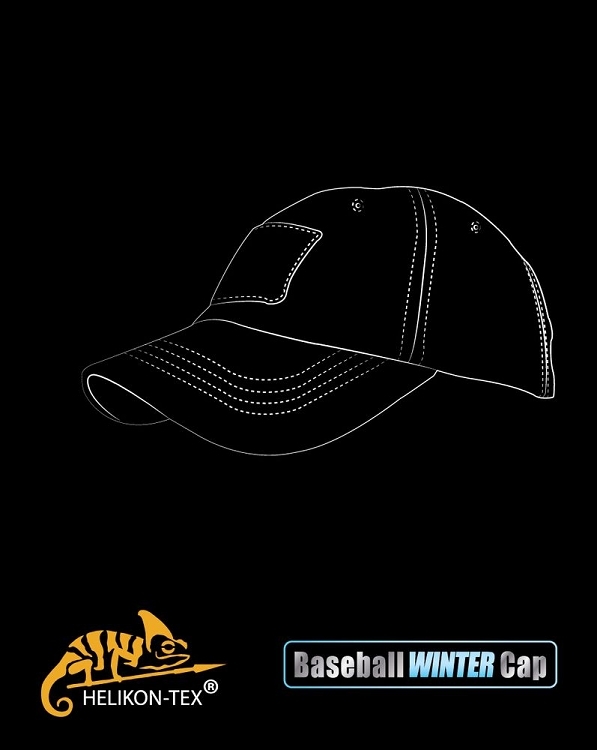 Adjustable winter baseball cap equipped with a set of soft Velcro panels for ID/morale patches and other items. Intended for use in hot weather conditions. 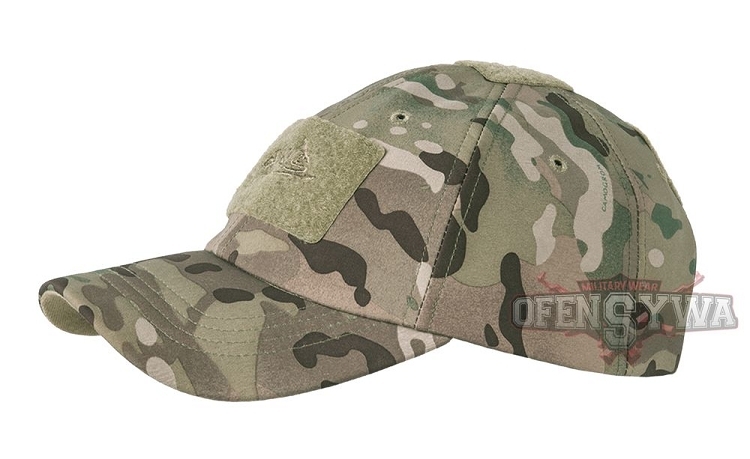 Mid-depth cut works with variety of LE/Mil headgear systems.